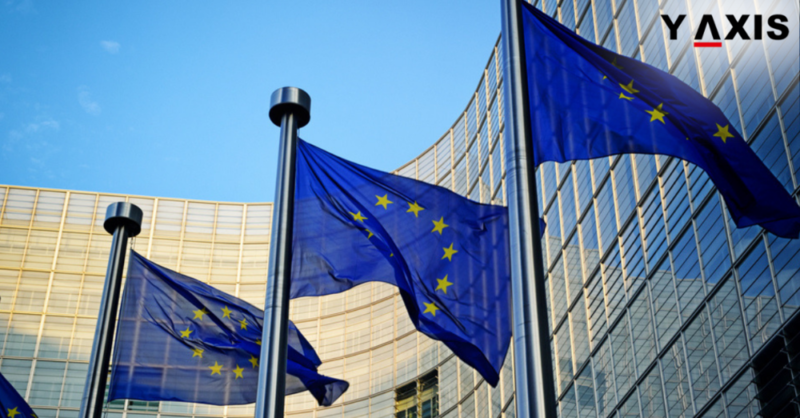 The EU has eliminated hard measures and proposals from a report on the Golden Visa. This was revealed by the non-profit media agency OCCRP – Organized Crime and Corruption Reporting Project. European Commission had cautioned regarding programs of some EU States for Golden Visa including Cyprus. It was that sale of Visas and Passports to affluent overseas nationals may assist in the infiltration of organized crime groups into the EU. This could also raise the risk of tax evasion, corruption and money laundering, added the EC. The above warning is found in the first report produced by the EU executive. This is over the multi-million dollar industry of what is called ‘investment immigration’. This permits affluent people to purchase residence or citizenship in nations that put them on sale. Though being lawful, these schemes are at times operated in opaque ways. This is devoid of adequate checks on individuals acquiring Visas and Passports, said the Commission. OCCRP said that all these concerns were omitted in the EU report that was finally published. It includes removing a specific demand. It is that EU nations must not accept applications for the Golden Visa from individuals in the sanctions lists of the EU and the UN. Visas and Passports are normally sold through business partners. The EU report had raised concerns regarding the conflict of interest. This arises when private firms advise the Governments regarding the operations of the scheme. At the same time, they also advise people on their petitions for the Golden Visa said the report. OCCRP has said that the EU eliminated all its proposals for counteracting conflicts of interests. This is in spite of its concerns, added OCCRP, as quoted by the Cyprus Mail.